Ultra high performance tires by Goodride are engineered specifically for drivers who demand the most out of their sports car. 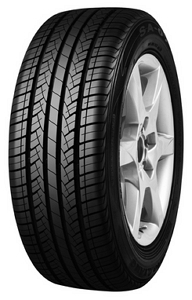 These great tires offer excellent handling, stability at high speeds, and grip. Outfit your vehicle with a set of Goodride high performance tires and feel the difference! Goodride provides a full line of high performance tires that will make your vehicle stand out on the road. These great tires are engineered for maximum grip and maneuverability even in the most demanding conditions. 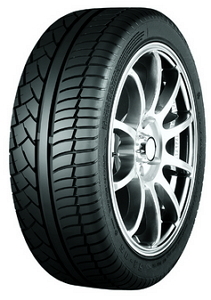 They have a wider tread surface than regular tires, offering the highest grip and maintaining stability at high speeds. 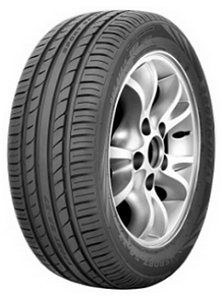 Besides, Goodride UHP tires combine the features of performance tires with the features of all-season tires, which makes them a smart choice for drivers who want to get the most value for their dollar. Goodride tires meet all safety requirements, and they are designed to meet or exceed the stringent performance standards. Don’t wait and test your vehicle and driving skills with top-notch Goodride high performance tires!